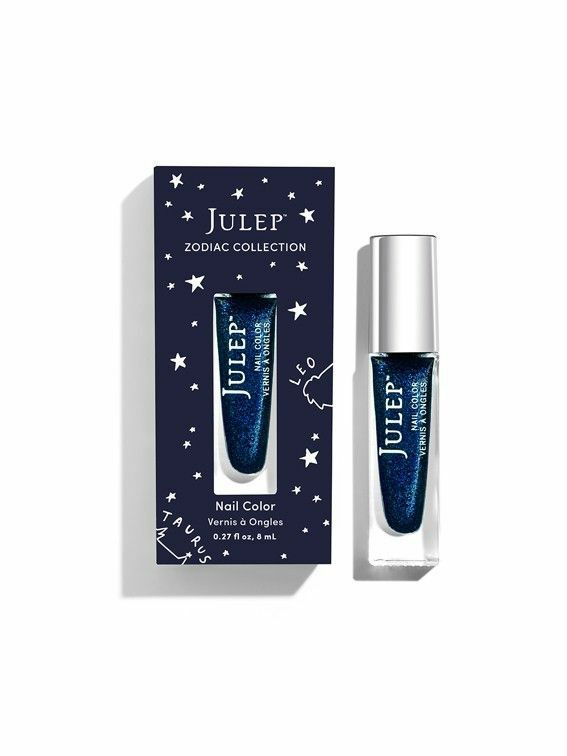 We'll be the first to tell you that there's no reason why your zodiac sign and a great manicure shouldn't go hand in hand (so to speak). 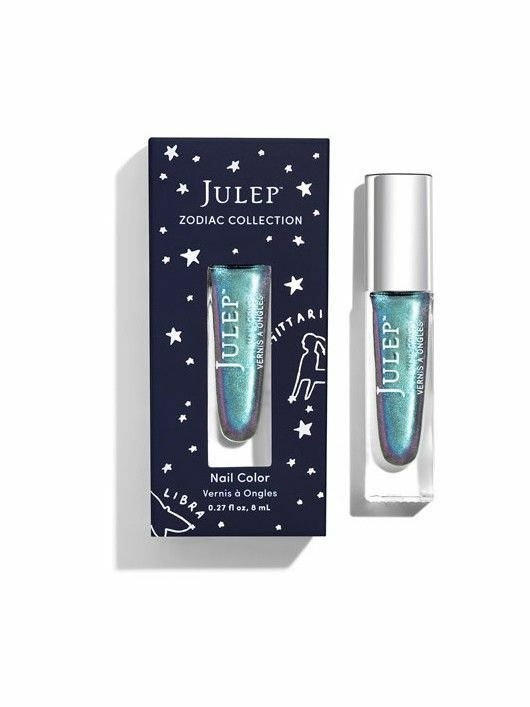 So when we got word that the nail mavens at Julep just launched a horoscope-themed color collection, we were smitten before we even investigated the lacquers in question. Sure enough, each dreamy, shimmer-tinged hue is the perfect match for its corresponding sign—undoubtedly due to the expertise of astrologist Kimberly Peta Dewhirst of Star Sign Style, who joined Julep in crafting the range. 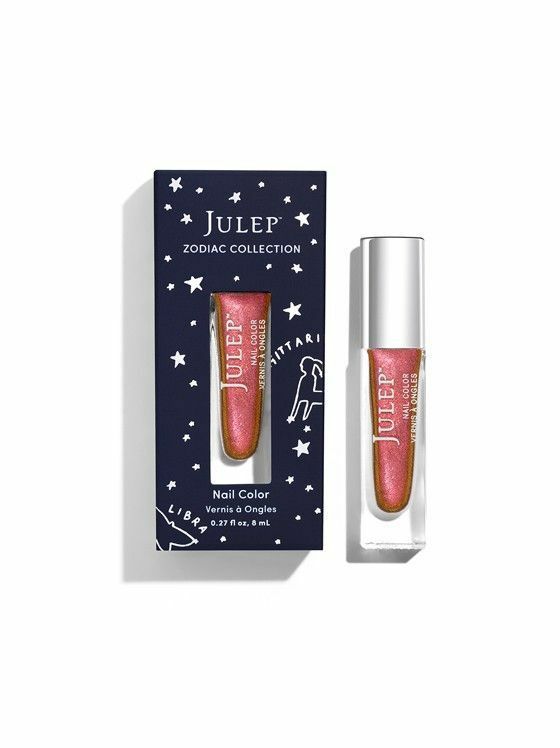 And it only gets better with Julep's gloriously whimsical zodiac collection hub, which accompanies each color with a detailed personality profile, horoscope forecasts for the coming year, and animated illustrations to boot. 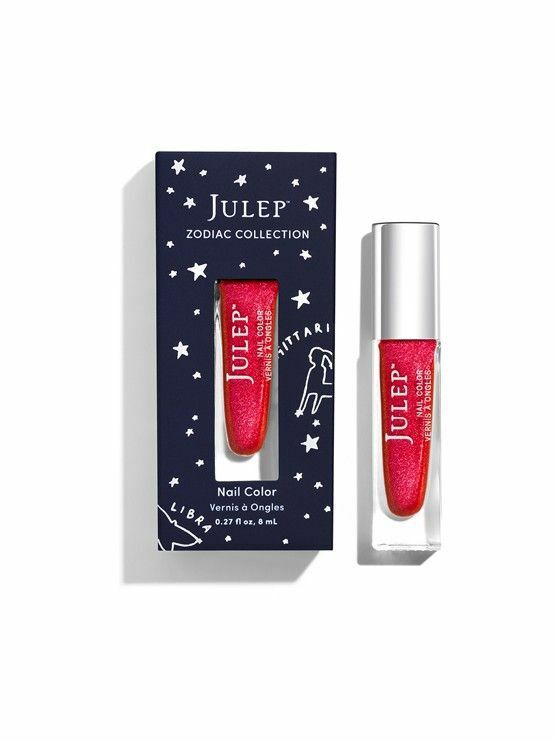 Instead of looking to runways for nail polish trends for fall, why not turn to your horoscope? We've compiled the SparksNotes version below—keep scrolling to get some seriously personalized fall manicure inspiration. A shimmering shade of scarlet is right on point with Aries's daredevil tendencies. 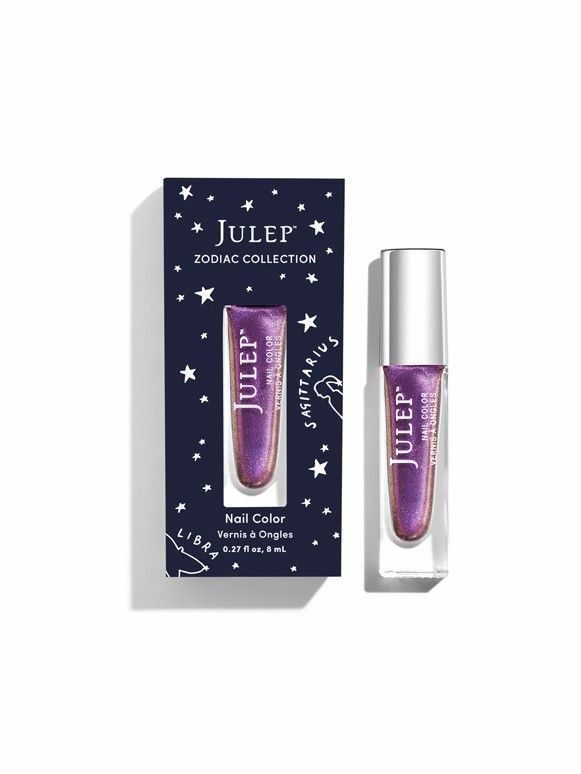 Independent, ambitious, and beauty-driven Taurus will certainly appreciate this purple hue, which has an air of royalty about it. Gemini obviously needs a color that reflects her whimsical, upbeat personality. A pearlescent pink speaks to Cancer's empathetic and ethereal nature. The world is Leo's stage, which makes this look-at-me gold an excellent choice. 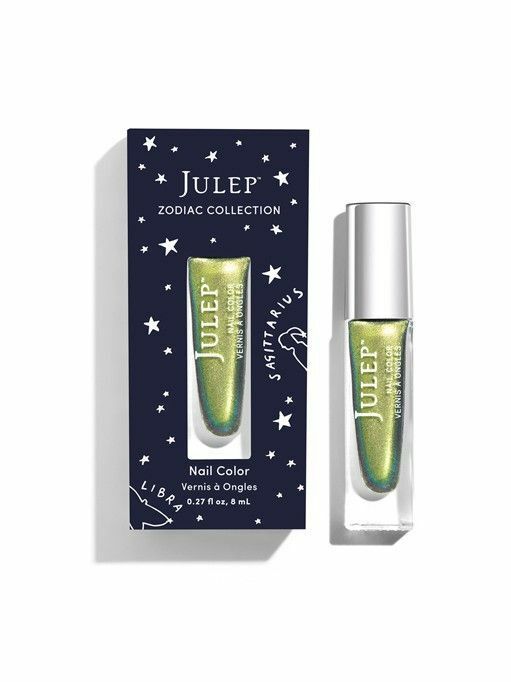 A deep aqua is the perfect match for cool-and-collected Virgo. It only make sense to have nails as charming as you are, Libra. 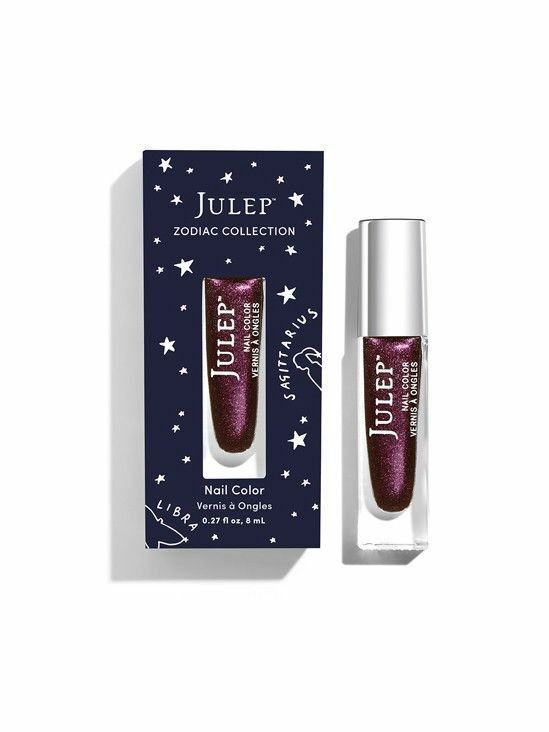 Scorpio would settle for nothing less than a deep, vampy red. For dynamic and free-spirited Sag, only this vibrant shade of blue-violet would do. 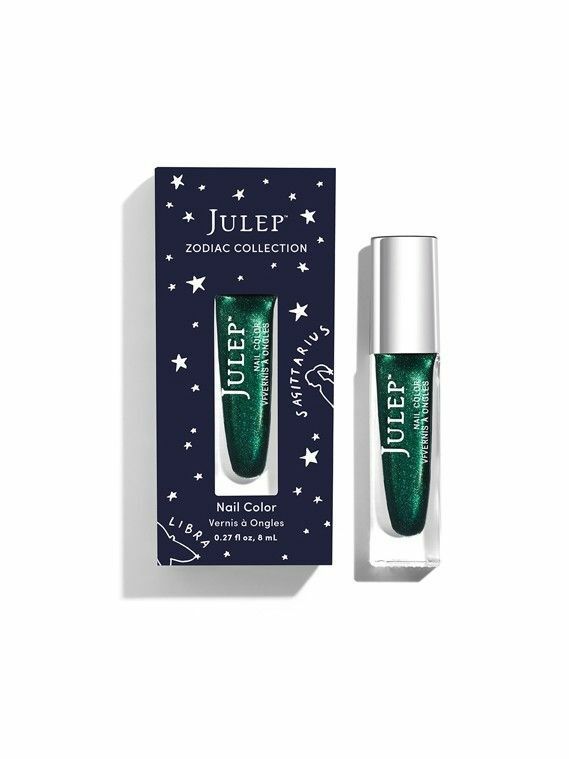 A solid but sparkling emerald hue reflects Capricorn's confidence and drive. Unconventional Aquarius couldn't dream up a better fit than this eccentric shade of teal. 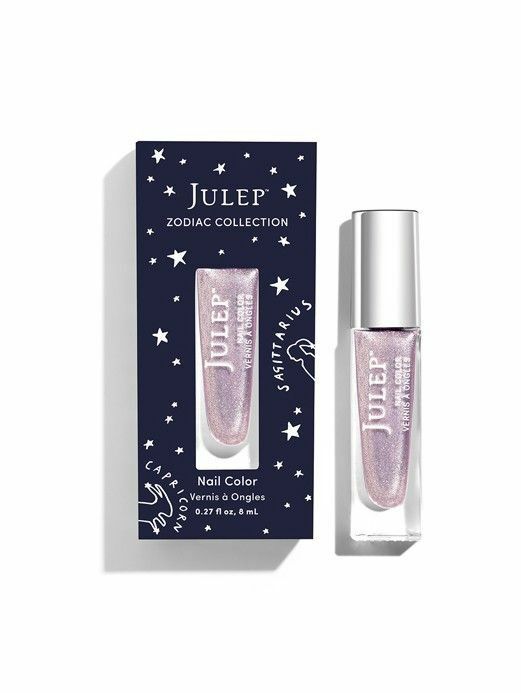 Since Pisces is known for her nurturing nature, why not a warm mani to match? What do you think of your sign's color? Tell us in the comments below.